Bruce has uniquely served all levels of the organization and his work, dedication and commitment to the organization continue to have a substantial impact on the AIA and its members. 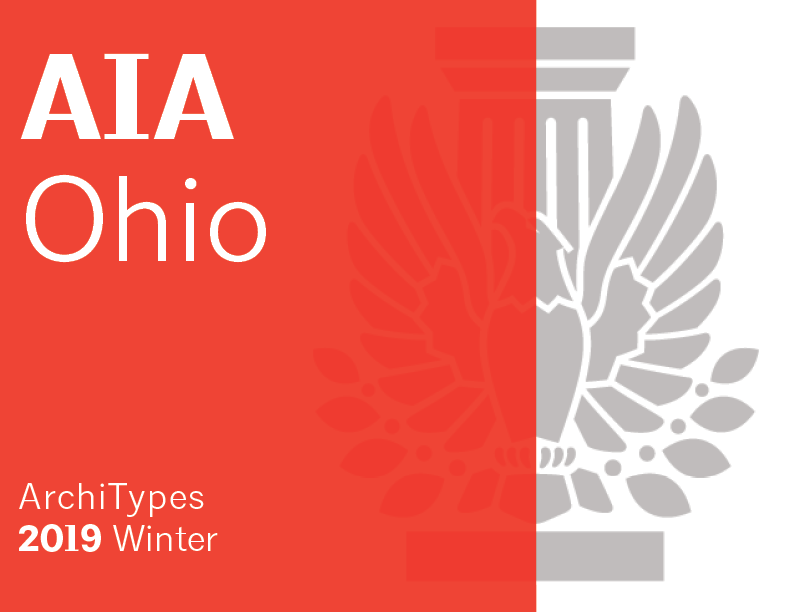 As many might imagine, service at the national level is similar in many ways to that at AIA Ohio and the local components. Board meetings, committee meetings and events or programs take control of your calendar throughout the year. 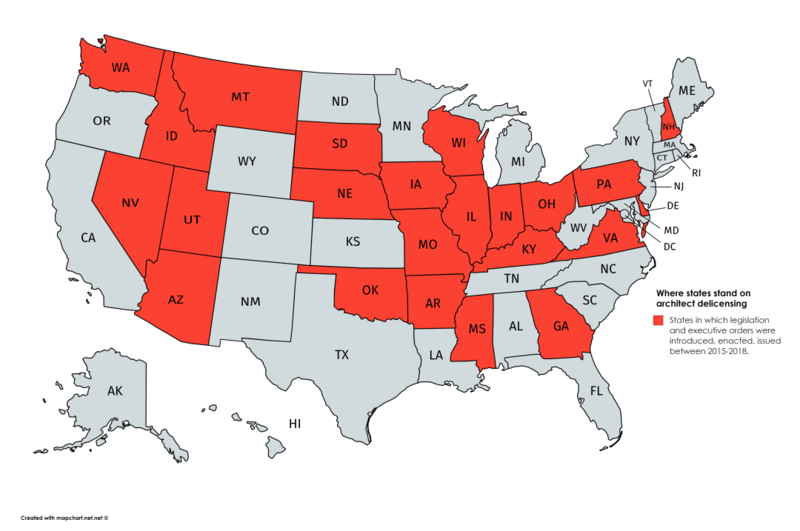 But while the work at the state and local level is principally between you and other members of the board, the work at AIA national, is in large part, about interacting with the AIA Senior Leadership Team and individual members. While each board member may be focusing on the same issue, you are looking at these issues from many different angles. This somewhat different perspective has provided Bruce the opportunity to better understand not only the needs of the organization nationwide, but also the needs of AIA Ohio and our local components. While as AIA President his energy and service will focus on the issues affecting the entire AIA family, it is his dedication to the members of Ohio that drives his passion to serve. 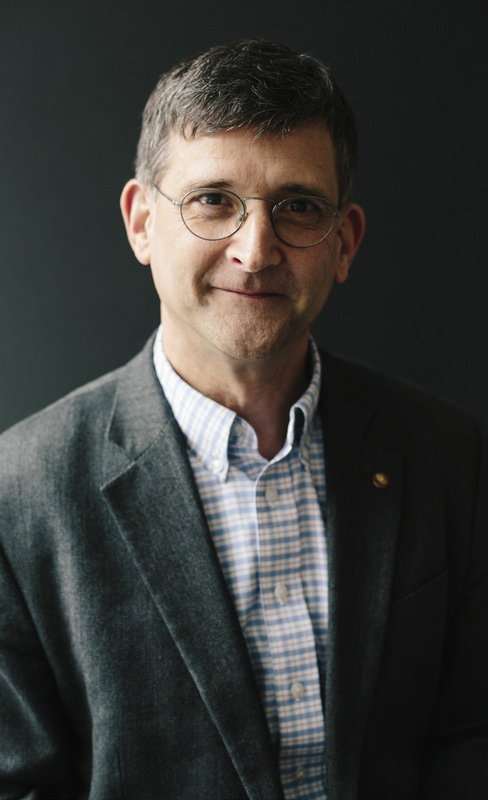 AIA Ohio enthusiastically supports Bruce Sekanick, FAIA, for 2020 First Vice President/President-elect and the 2021 President of the Institute. We hope you will as well. Check out his website, www.brucesekanick.com and if you have any questions about his candidacy, or wish to get involved in supporting his election, you can reach Bruce directly at bruce@phillips-sekanick.com or (330) 968-1472. The Tax Expenditure Review Committee that eventually will concern itself with Ohio’s Historic Preservation Tax Credit held its first meeting April 11 with an examination of $4.03 billion in forfeited tax revenues, the lion’s share consumed by the sales and use tax exemption on tangible personal property whose buyers manufacture other tangible personal property for sale. The House Civil Service Committee took testimony April 12 regarding HB554 that would regulate the use of indemnity provisions in professional design contracts related to public improvements. Architects impact your home, work, and community.